FREE Day at the Denver Botanic Garden’s–Chatfield. Boulder Dinner Theater’s Kids Kabaret Presents: The Differentest School of All. Children’s play performed based on Dr. Seuss book ‘Hooray for Diffendoofer Day’. This fun and whimsical show focuses on creative ways to teach and learn. Showtimes are mid-day, Weds to Sunday through April 12, 2013. Kids ages 3 to 10. Tickets are just $8.00 each. Opening Day of the Boulder Farmer’s Market. This is always a great time for the whole family. Veggies, baked goods, prepared foods, music, flowers and so much more. 13th Street between Arapahoe and Canyon. 8:00am to 2:00pm. Library Concert Series: SoundHouse Creative Music Making for the Whole Family. This is an interactive day of creative music making for families led by international workshop leader and cellist Heather Truesdall. Dust off your instruments and warm up your voices, grab your parents or children, and gather at the Boulder Public Library for an exciting day of music making! Throughout the day you will explore voices and instruments and together create an original piece of music. Open to musicians and non-musicians of all levels, abilities, and styles. Free and open to parents and children ages 8 and up. 1:00pm to 5:00pm. French/English Storytime at the Main Boulder Library. 10:15am. BMoCA [Boulder Museum of Contemporary Arts] FREE Day. This is a surprisingly kid friendly space! We loved the one where you threw cups against the wall. See what’s happening at this local Boulder museum. McGuckin’s Hardware: Learn to Build a Cold Frame. Build one of your own and start your veggies early this year. I saw the sample cold frame and it looks great! 1:00pm. Boulder JCC’s KidStuff Sale. Get some great used clothing at this free event. No charge to enter. Cash only. 9:00am to Noon. Nature for Kids & Parents: Is it Spring Yet? The air warms, the ground thaws, the trees reawaken. Did you know that some male birds signal spring and the coming mating season by getting dressed up? Play games and explore the signs of spring on a scavenger hunt with City of Boulder’s Open Space & Mtn. Parks. Meet at Chautauqua Ranger Cottage for a hike. Ages 6 and up. 1:00 to 3:00pm. Boulder History Museum FREE Day. A great museum of families. They usually offer some hands on programs for kids too. Monday Milk & Cookies Club at Becoming Mothers. Meet other moms and discuss concerns. Free. 11:00am. Monday Storytime at the Main Boulder Library. 10:15am. Grandrabbits’ Play Day. There is always a new theme Free. Children 2 to 7. 11:00 to 11:45am. Storytime at the George Reynolds Branch Library. Join librarians for an interactive storytime. 10:15am. Lap Babies at the Main Boulder Library. Bring your babies to hear stories. 10:15am. Bilingual Storytime: English/Spanish at the Main Boulder Library. Everyone welcome.10:15am. Storytime at the Meadows Branch Library. 10:15am. Cruisers and Crawlers at the Main Boulder Library. Bring your little cruisers and crawlers to listen to some compelling stories and engage in fun activities. Please not older siblings. 10:15am. LEGO Club at the George Reynolds Branch Library. 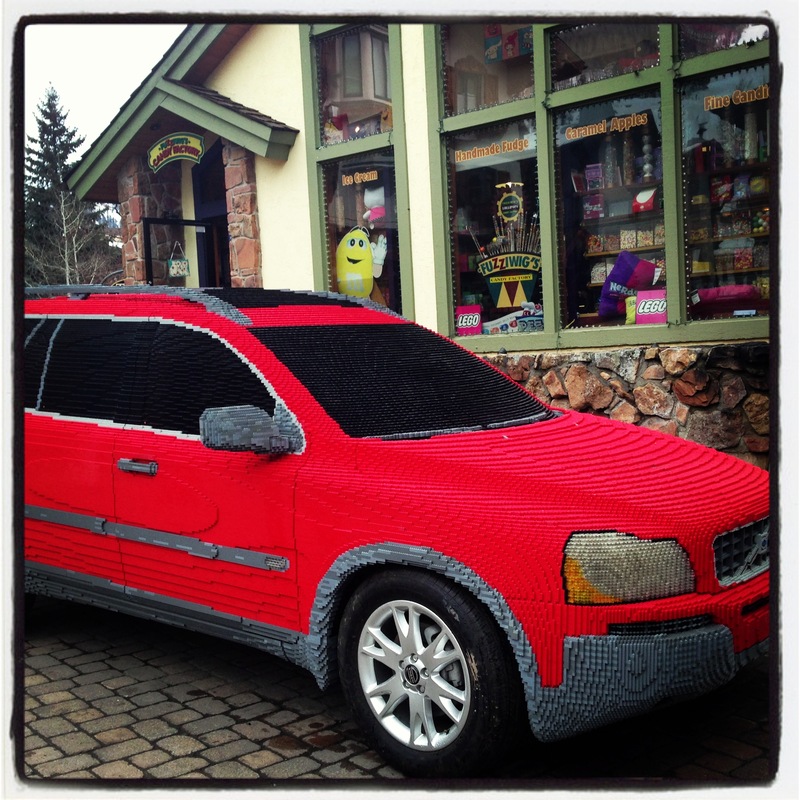 Love LEGOs? Do you like stories? Then you’ll love LEGO club at the George Reynolds Branch Library! Join this ongoing club on the 2nd Thursday of every month for a LEGOextravaganza. If you’re a great LEGO builder, or a first timer, this is the place for you. 4:00 to 5:30pm. The Shape of Nature: Children’s Story Time and Hike. We enjoy nature even more when we remember to look closely. Join naturalist Ellen Orleans at the Chautauqua Ranger Cottage for picture books celebrating the many shapes of our natural world. Your children can join in with foot stomping, hand gestures, and sound effects as well as a kid-friendly hike. Please wear shoes that can get muddy. Bring water and a snack if you like. 3 to 6 year-olds. 10:00 to 11:00am. Toddler Time at the Main Boulder Library. Bring your toddlers for fun, interactive storytime. 10:15am. Please let me know of any upcoming events that should be listed here. I am happy to include your free, low cost or unusual event in Boulder Family listing of weekly events. You can reach Boulder Families here or visit us on Facebook. This entry was posted in Boulder, Events, Families, Hiking, Nature and tagged #getoutside, #parenting, Activities, April, arts, Barnes and Noble, Bilingual, BMOCA, Books, Boulder, Boulder Families, Boulder History Museum, Boulder Public Library, children, Children's Museum of Denver, Colorado, CU, Denver Botanic Gardens, Denver Zoo, events, Free, Free Days, French, Getoutdoors, Grandrabbits Play Days, Kids, Music, Nature, Outdoors, SCFD, Spanish, transportation, What to do? by Boulder Families. Bookmark the permalink.